Today, DICE general manager Oskar Gabrielson issued a statement on the state of Battlefield V. In it, he announced that Battlefield V, originally slated to launch on October 19, 2018, is being delayed. There’s already a new release date, though, which is November 20, 2018. This is much later in the year than usual for these sorts of games, but it does notably move Battlefield V away from most of the September and October competition. 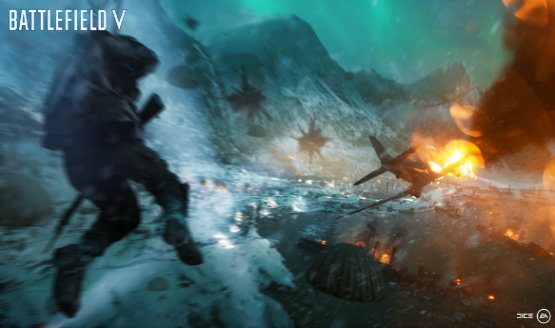 Gabrielson attributes the delay to fan feedback, which has been pouring in as Battlefield V has been playable at multiple trade events, as well as the Closed Alpha test. Gabrielson specifies that adjustments are being made to “gameplay tempo, improving soldier visibility, and reducing player friction.” These adjustments are being made in time for the September 6, 2018 Open Beta, which in turn informs the decision for the delay. 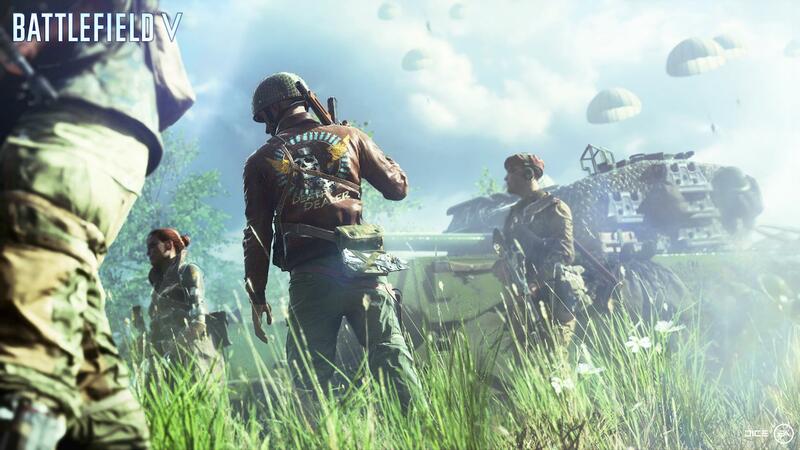 DICE wants to extend the time between the Open Beta and the launch date, to make room for more feedback, and to ultimately “deliver on the potential of Tides of War.” Tides of War is of course the new live service aspect of Battlefield V, which is designed to push the community along various major points on the WWII timeline in an ongoing series of events.